The Ball Horticultural Company is the one of the largest manufacturers of seeds for ornamental plants. Even though they are a global leader in research and development they were lacking in customer purchases data related to growing regions. 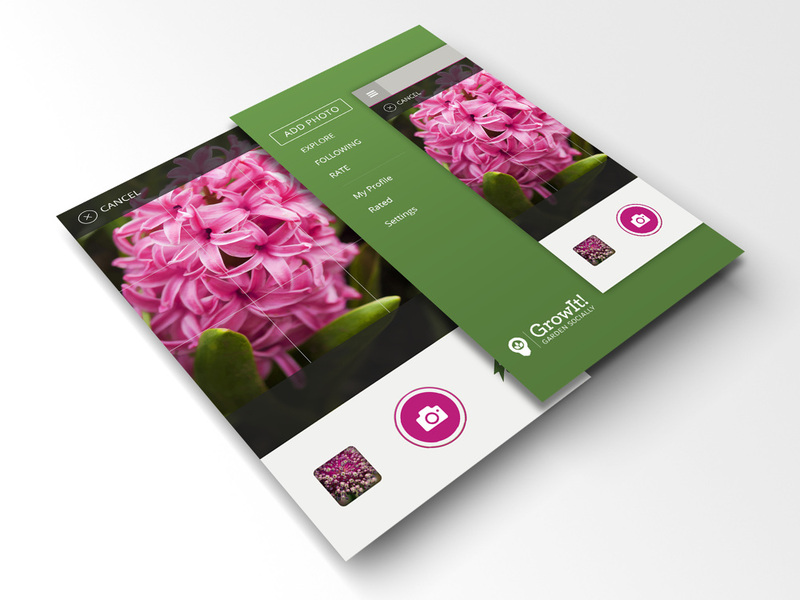 I was brought on as a UI designer to help design an iPhone app that would allow users to upload photos, view photos of plants being grown in their region and connect with other growers. It also provided the Ball Horticultural Company with valuable customer information so they can better market the right seeds to the right regions.